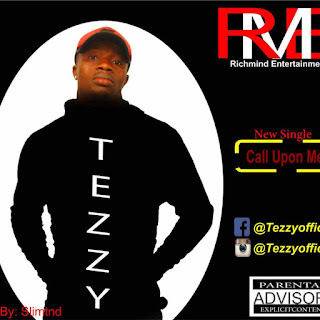 Itumo Arinze popularly known as Teezy has released a new hit single titled “Call upon me” produced by Tonycee. Teezy Was born on the 28th of July. He attended central school Aguegede and Omole grammar school in Lagos. He’s from Ebonyi state and has lived most of his life in Lagos state as a child. Teezy is a song writer, producer and also a musician who has paved his own way through his unique and sensational voice. He started his music career in 2007 recording songs like ………. In 2011 he met Tonycee a music producer who noticed his talent and helped showcase it to the world through his magical fingers on beats. He also produced this new track “Call Upon Me” which is a put on repeat song making waves all around. Call upon me tells a good love story, with a good lyrics and sweet melody.